Just in case anyone is wondering . . . I love ice cream. I love that it can be extremely simple or complex. Take for instance the difference between country vanilla and Tahitian vanilla. Then you can add anything to it. You can purchase rocky road or top your chocolate ice cream. You can put it on a cone or in a dish. You can mix it up and have a shake or malt. Sky is the limit! So here are a few fun thoughts I had about ice cream while I was eating my favorite: Tillamook Chocolate Peanut Butter. Yum! Okay, first thing first. Where did it come from and who do I have to thank? Ice Cream History from Wikipedia. What are the top 50 ice cream flavors? Thanks Ranker for your ever-changing list and to ActiveBeat for you list! Where can I eat ice cream in Portland? Thanks RedTri for your list that I will be exploring as the summer continues on! What kind should I make at home next? 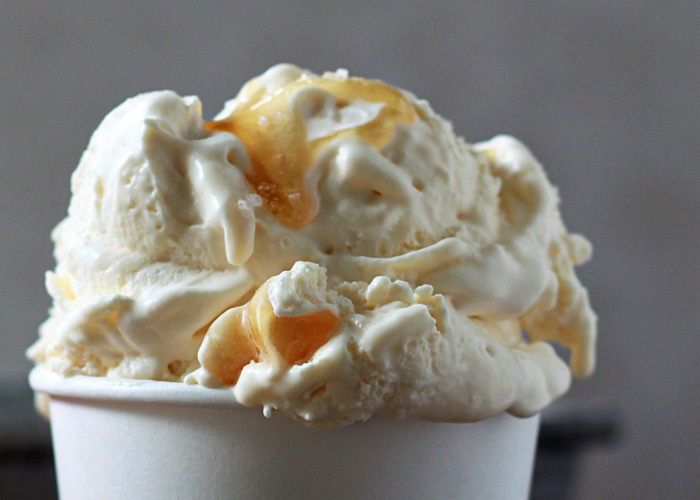 This Sea Salt & Honey No-Churn Ice Cream looks fantastic from Kitchen Treaty! 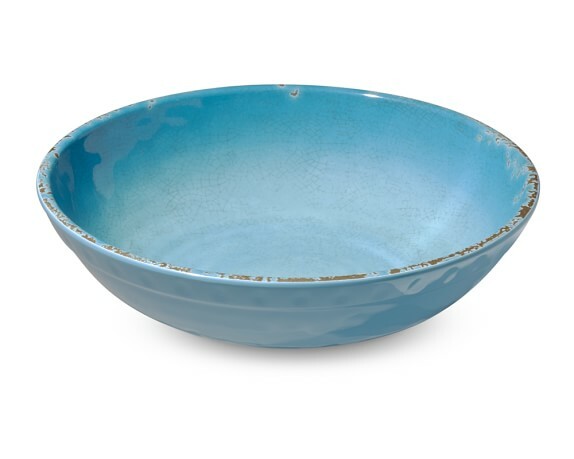 What should I serve it in?Thanks for the bowls Williams-Sonoma! I do like ice cream but I’m really looking at is that bowl! You need to get that for me, Jenn!